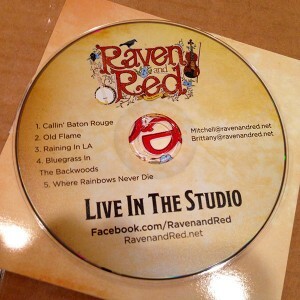 Now available is the first studio recording from Raven and Red – Live In The Studio ! 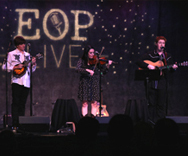 The CD is 5-track EP that includes a handpicked selection of crowd favorites. The entire project was recorded, mixed, and mastered at Sound Temple Studios in Asheville, North Carolina by audio engineer, Robert George. 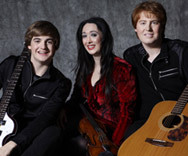 Raven and Red was accompanied by first-class musicians on the project, including Cole King (vocals), Justin Collins (drums), “Tall” Paul Leech (upright and electric bass), Zach Britt (five-string banjo), and Leo Grassl (pedal steel). To achieve the authentic “live performance” sound in the studio, all instruments were tracked simultaneously. “Callin’ Baton Rouge” (2:51), written by Dennis Linde. Published by Combine Music Corp.
“Old Flame” (3:26), written by Donny Lowery, Mac McAnally, Lyman C McAnally (Corbitt) BMI. Published by MGB NA LLC. “Raining in L.A.” (2:59), written by Wesley Golding. Published by Zap Publishing Company. “Bluegrass in the Backwoods” (3:11), written by Kenny Baker. Published by Southern Melody Publishing. 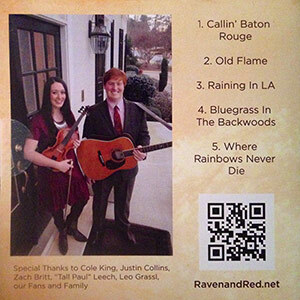 “Where Rainbows Never Die” (4:20), written by Christopher Stapleton and Michael Henderson. 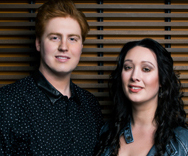 Published by New Sea Gayle Music.